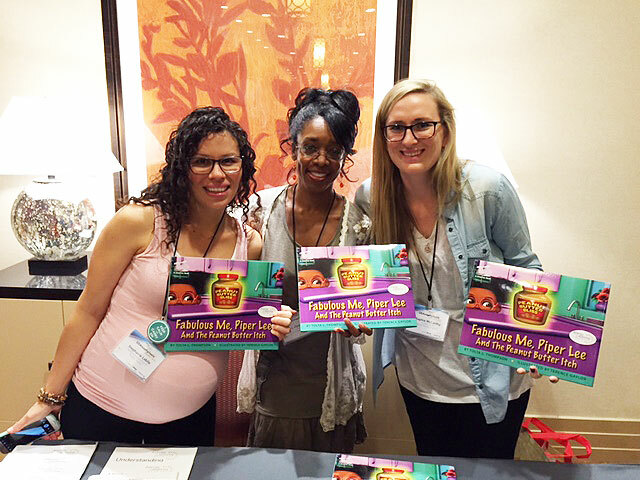 On Sept. 18, 2015 I attended the US Anaphylaxis Summit 2015 hosted by Allergy & Asthma Network. The event was sponsored by Mylan, makers of Epi Pen and Sanofi, makers of Auvi Q. The event was absolutely Fabulous. It was such an honor to be in the presence of so many impressive individuals who are making great strides to improve the lives of children with asthma and allergies. 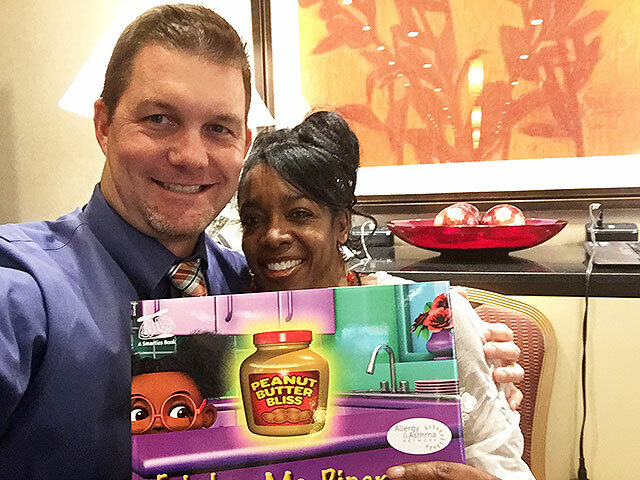 I finally got the opportunity to meet the renowned Dr. Travis Miller, Medical Director of The Allergy Station @SacENT. Our initial encounter at the Summit was a bit unreal. After our introduction we realized that I had treated one of his children in the ER. To take it one step further, my husband Mike was that child’s 5th grade teacher a few years ago. What a crazy coincidence! 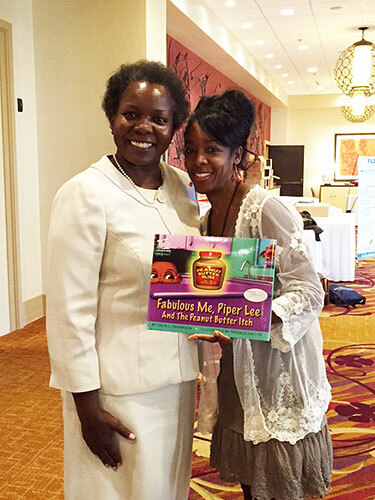 Dr. Miller is a nationally known advocate for children with allergies. If your child needs an allergist and you live in the Sacramento area, he is the one for you. I was also given the opportunity to meet and chat with Kimberly Turner, JD, MS, Director of Government Affairs for Allergy & Asthma Network. Kimberly lobbies on Capitol Hill as an advocate for those who suffer with asthma and allergies. Kimberly is a member of the D.C., New Jersey, Pennsylvania, and US Supreme Court Bars. What!!!! I was in complete awe of her accomplishments. The attendees at the summit had such diverse backgrounds. The round table discussions and presentations were inspirational and educational. I was honored to be able to bring Emergency Medicine and health literacy viewpoints to the discussions. 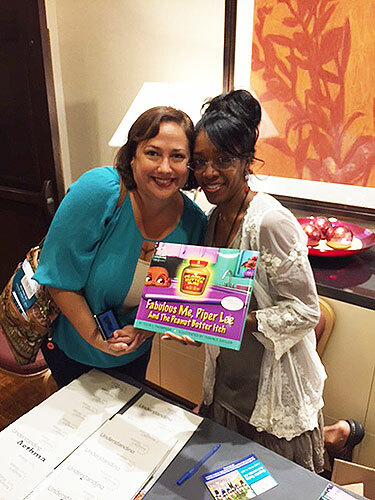 Allergy & Asthma Network gifted copies of Fabulous Me, Piper Lee and The Peanut butter itch to all those who attended the summit and I had the honor of autographing the books. It was a Fabulous day!